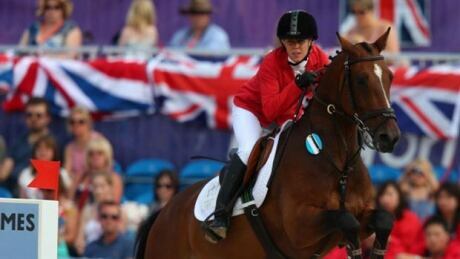 Modern pentathlon is one of the toughest sports at the Pan Am Games because the five skills needed to compete are so different from each other. 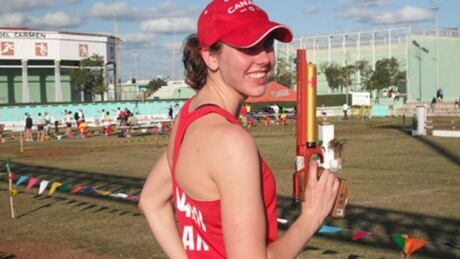 Canada's modern pentathlon team for the Pan Am Games features plenty of Olympic experience. You are currently browsing the archives for the Sports/PanAm (Actual)/Modern-Pentathlon category.